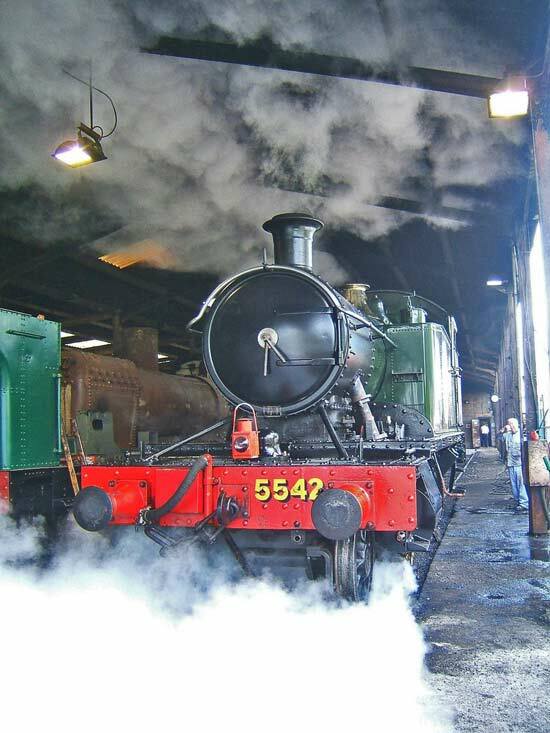 5542 has started "running in" after her overhaul, this page has a selection of photos of her back in action. 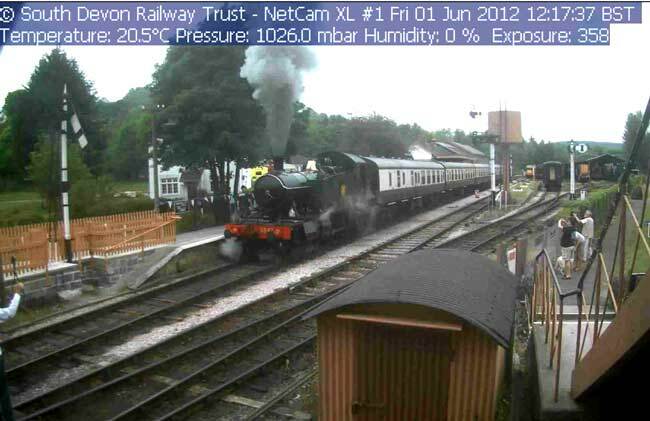 This screen grab from the SDR webcam says it all, 5542 is back in service! 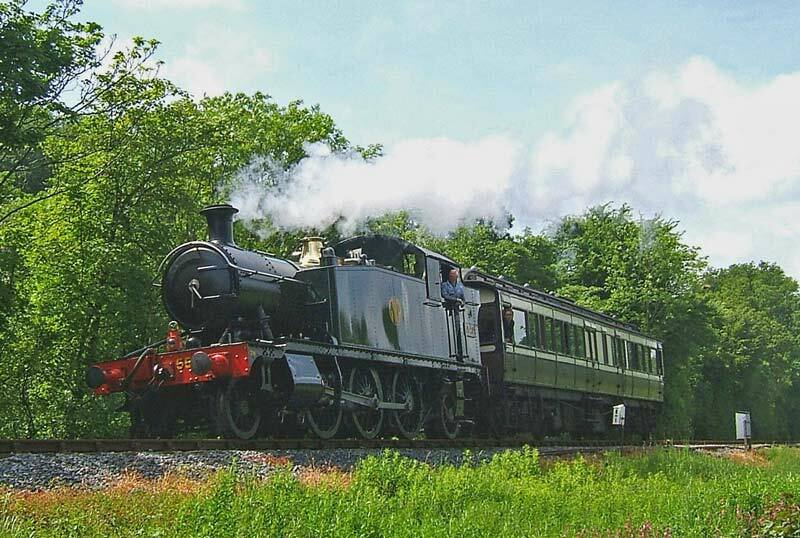 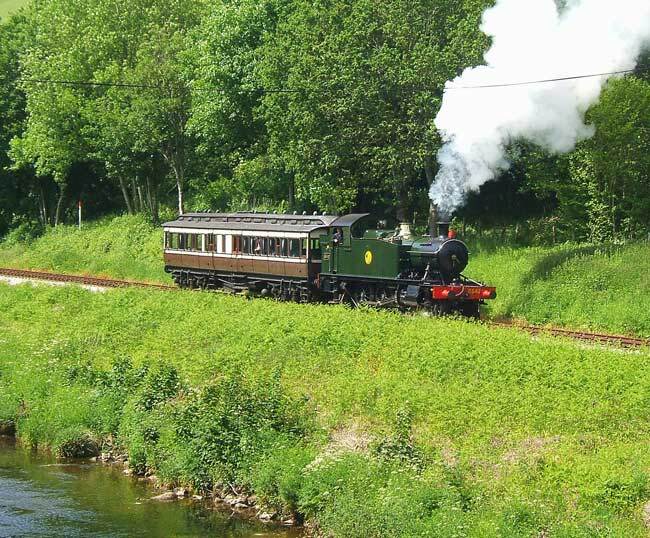 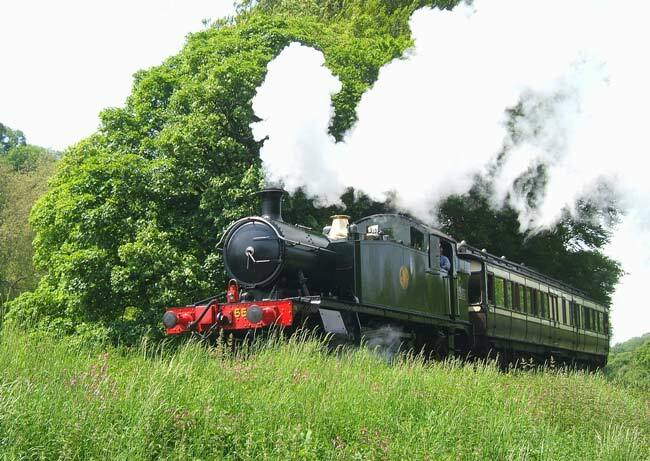 At around 14.45 on 31/05/2012 5542 emerged from the sheds at Buckfastleigh on the South Devon Railway with the Victorian coach in tow and set off for Staverton - three and a half miles up the line. 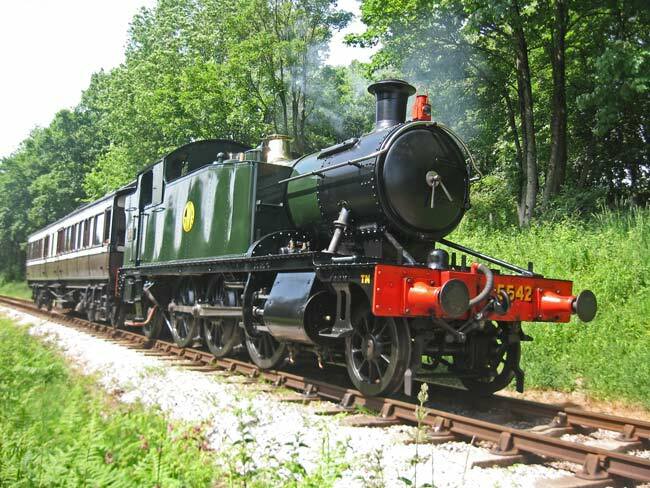 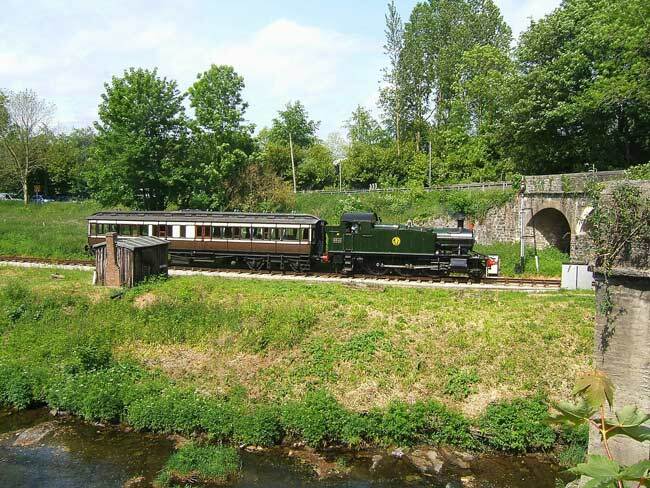 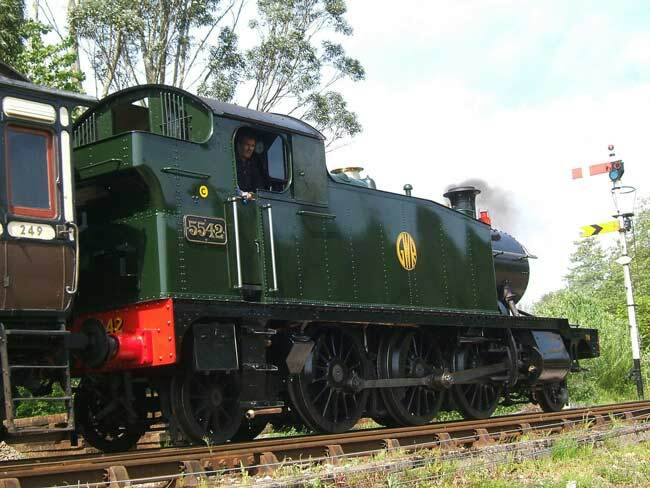 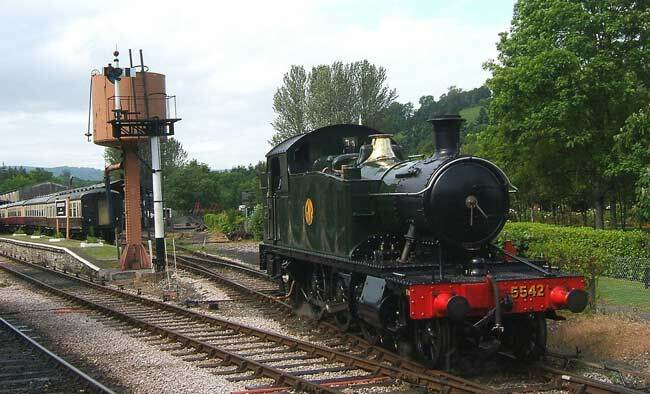 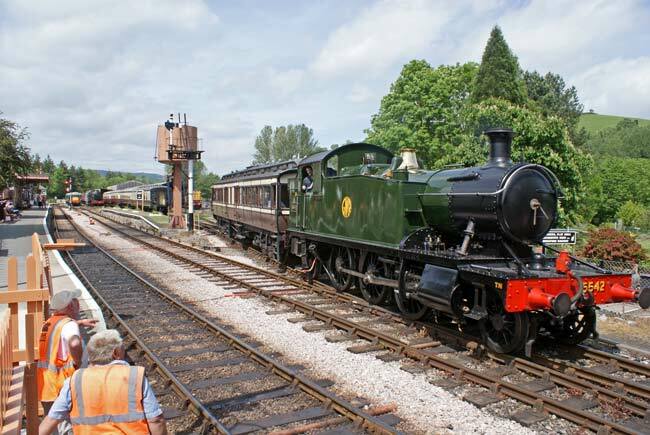 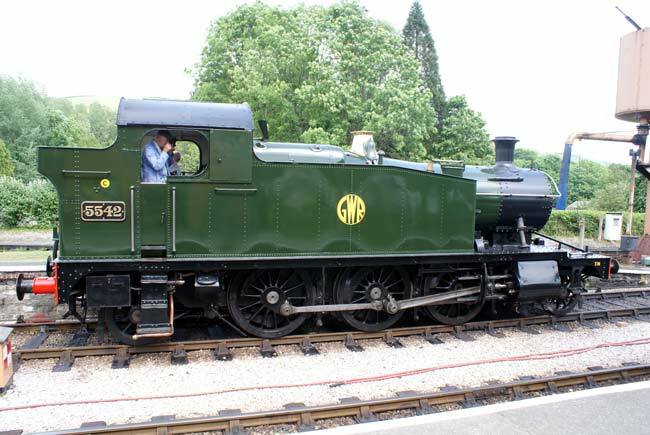 At 15.36 she returned to BFL having piloted 1369 on the service train from Staverton. 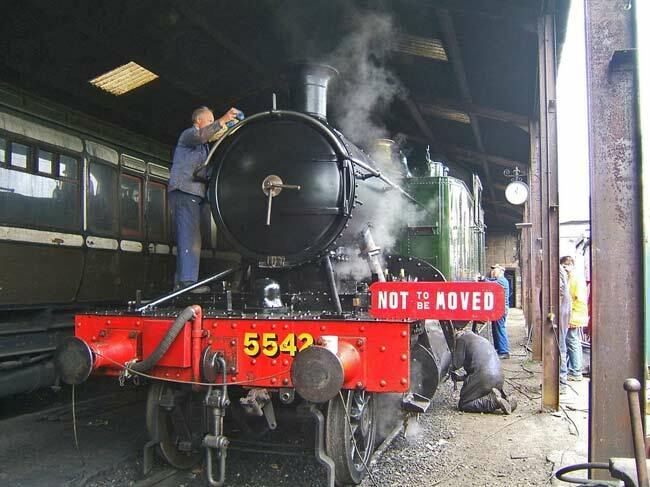 The working party prepare 5542 for her first working after the overhaul. 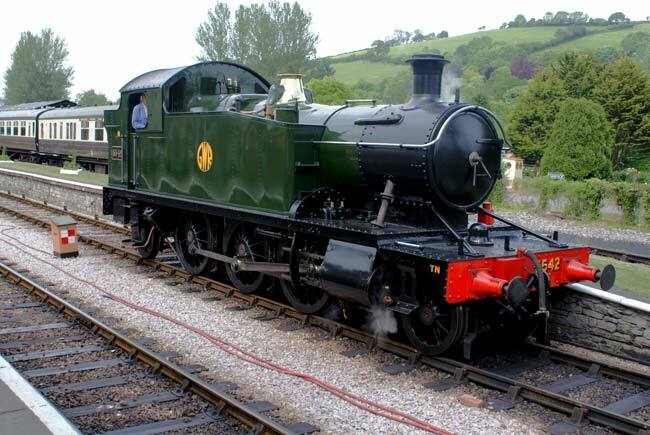 In the siding at Staverton. 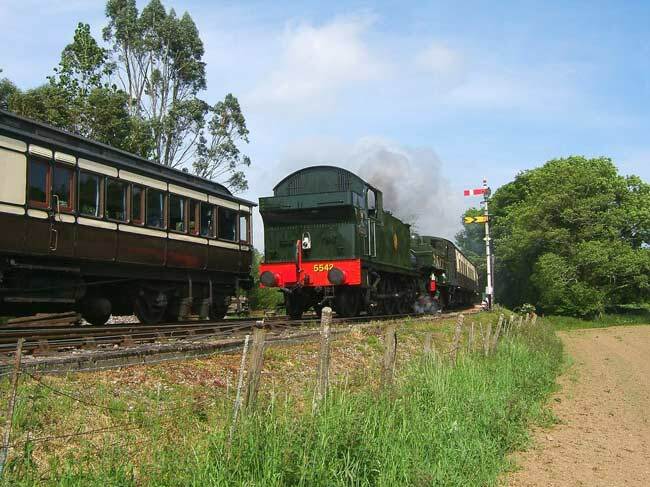 Above and below 5542 leaving Staverton double headed with 1369 on a service train. 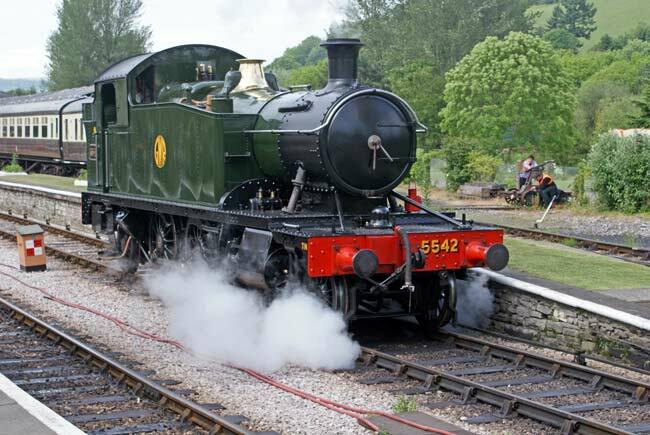 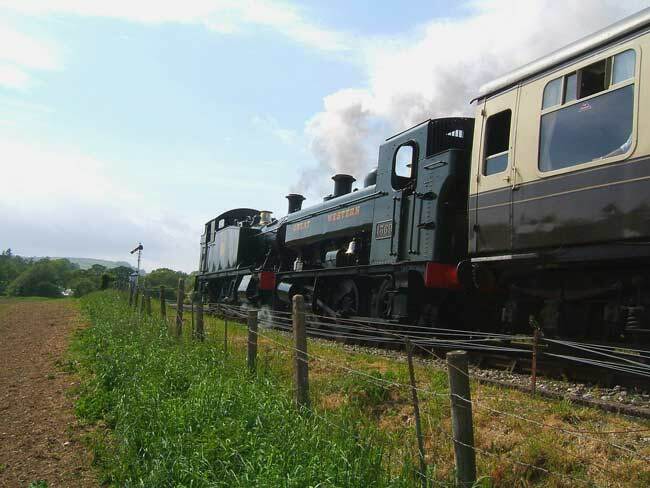 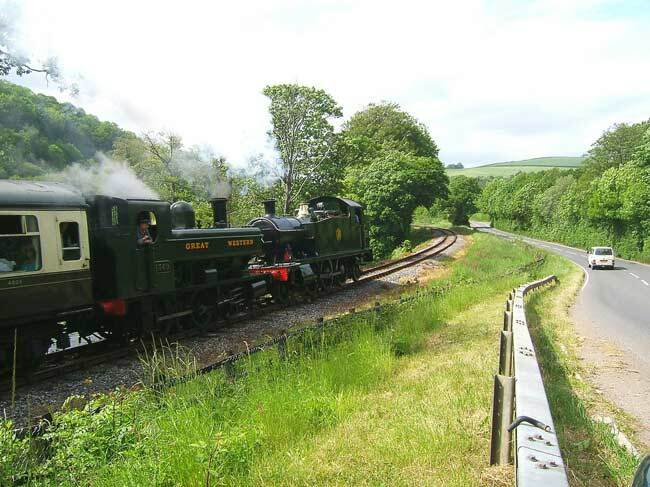 1369 and 5542 at Caddaford on their way to Buckfastleigh. 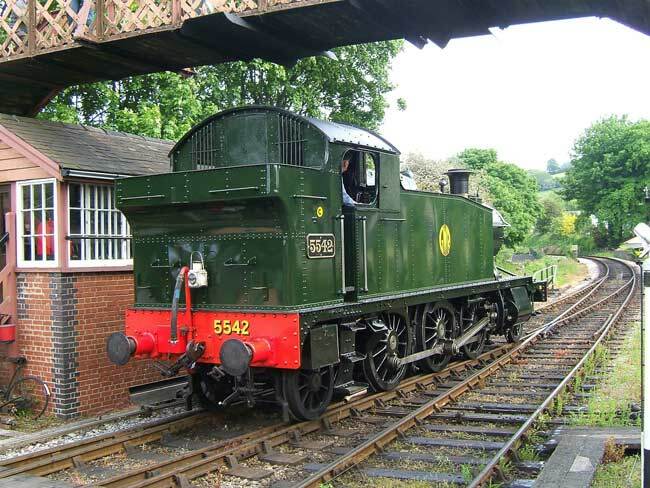 Three shots of 5542 making her way back to shed at Buckfastleigh.